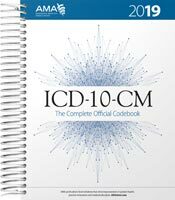 ICD-10-CM stands for International Classification of Diseases 10th Revision Clinical Modification. 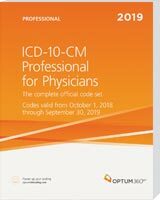 These revised codes have replaced ICD-9-CM Volumes 1 and 2. 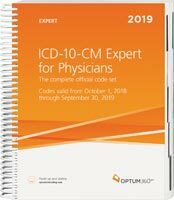 ICD-10-CM is the new diagnosis code set that physician offices and practices must use for medical coding and reimbursement. CMS Deadlines: CMS no longer allows a 90-day grace period for using discontinued codes, so get your books early and stay up-to-date! 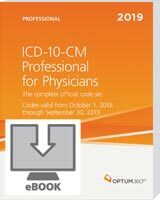 You must use valid ICD-10-CM codes for services performed on or after October 1, 2018.